If there is one thing that most motorcycle riders are guilty of, it would be not having the right shoes for their ride. Most will probably just use their normal causal sneakers once they hop on their bikes. This is one thing that you should avoid, especially if you are concerned about your comfort and safety. You should invest in the best motorcycle shoes. With the right footwear, you will surely be able to enjoy an abundance of benefits. 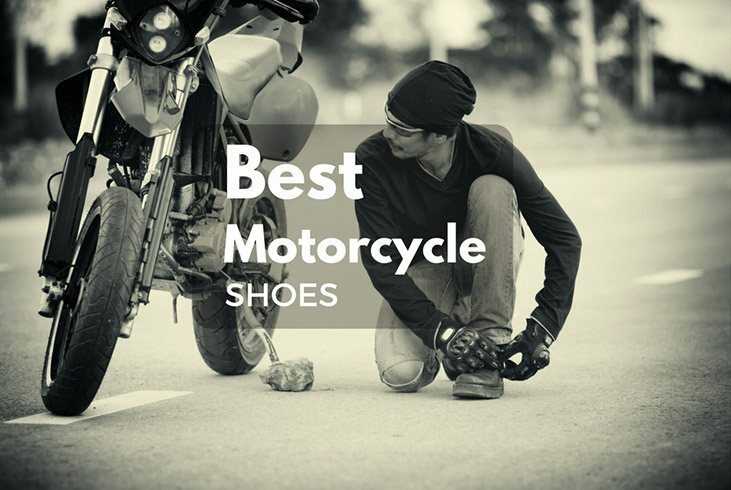 Are you looking for the best motorcycle shoes? It is easy to be overwhelmed and confused with the multiplicity of the options that you can find in the market. However, this does not mean that you can be careless and just choose any product. At the end of the day, it is important to be well-informed. With this, keep on reading the rest of this guide and I will share with you some of the most important things that should be taken into account, as well as a few models that can prove to be promising. Why You Should Wear the Right Motorcycle Shoes? It is a given fact that you should be wearing shoes when riding your motorbike. However, what is unclear to many is that not just any footwear will prove to be sufficient. Rather, they need to wear one that is made specifically for motorcycle riders. Promotes your Safety: You are most probably aware of how there are hazards that can confront you every time that you are riding your bike. The good news is that there are protective gears that can be used to minimize the possibility of suffering from injuries. One of the best would be the right footwear. Makes your Feet Comfortable: Your comfort is vital when riding a motorbike. This makes it also important to have the right footwear. It can offer your feet protection from extreme heat and cold to be sure that you will be comfortable all throughout your ride. Prevents Pain: With your foot doing most of the work when you are riding a motorcycle, it is possible that it can end up being painful after long hours of riding. With the right footwear, on the other hand, it is less likely that you will have to suffer from such problem. Fashion Statement: Thinking of how to rock the perfect biker style? You can complete your look by choosing a footwear that will be greatly reflective of your lifestyle and of your love for a motorcycle. 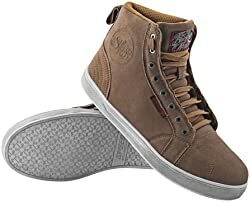 In your search for the best motorcycle shoes, the following are some of the most important things that should be taken into consideration. Comfort: This is one of the most important things to think about when evaluating the options that are available. If you are uncomfortable with your shoes, you will most probably have a hard time driving. By being comfortable, it is also going to help in the prevention of possible foot pain, especially for long distance rides. Size: If you want your shoes to deliver the highest level of comfort, one thing that would help is to make sure that it has the right size. It should not be too loose or too tight. It will be good if you can fit the shoes before having it purchased and try it on with a sock. Take note that its size may differ from your normal shoes. Refer to the sizing chart of the manufacturer to be sure. Maintenance: To be able to prolong the functional life and aesthetics of your shoes, it is important to clean it regularly. I highly recommend that you pick one that will be easy to maintain, which means that it will be effortless on your end to retain its top quality even with long-term use. 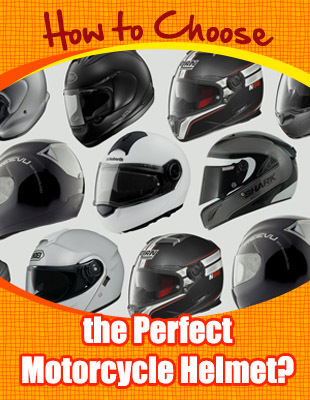 Ventilation: It is also important for the motorcycle shoes to be well-ventilated. This will make sure that it is comfortable and will also keep your feet dry. Exterior surfaces and linings can have an impact on the ability of the shoes to provide sufficient air circulation. Materials: Choosing the right material will be necessary in order to ensure the overall quality of the boots. This will also have an impact on its style. The leather is one of the most popular not only because it looks good, but also because it is durable. The material for the upper is not the only thing that is important. Also take a look at the construction of the sole and cushioning, among others. Price is not enough consideration. Although it might be tempting to buy one product only because it is cheap, this is one thing that you can probably regret in the future. It should be considered as an investment, which is why you should not think twice about spending more if this would mean that the product can deliver superior quality. Sizes can differ from normal shoes and from one brand to another. 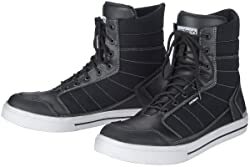 Keep in mind that the casual sneakers that you are wearing may not necessarily have the same size as the motorcycle shoes that is right for you. 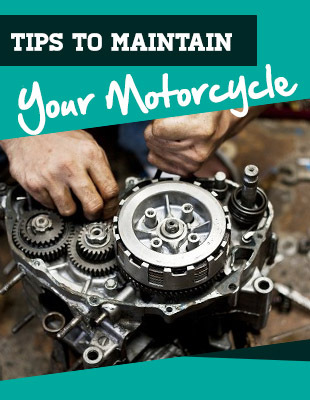 Always pay attention to the sizing chart from the manufacturer and do your research to know how to obtain your right size for motorcycle footwear. Emphasis should be in functionality over style. You should never buy the shoes only because it looks good. Try it on. Research about its features. Think about how safe and comfortable it will be. It is not enough that it is stylish. If you are still clueless with regards to which one to pick, here are some of the models that we can suggest, as well as a few of their notable features. Made from synthetic textile, this motorcycle shoes is integrated with a rubber outsole. The latter is beneficial because of the flexibility that it offers. More so, it is also good even for casual walks as the sole is thick enough to provide the foot with protection from foreign objects. One of the most impressive features that you can find in this shoe is the Fox flow mesh. This is a design element that has been exclusively developed by the manufacturer for the purpose of being able to improve air circulation. Because it is well-ventilated, you can be confident that your foot will be dry and comfortable. It also comes with a TPU heel cup. Basically speaking, the latter will provide lateral heel support. This is one more thing that will also be highly instrumental of your comfort. Lastly, it is also an excellent thing that this is a multisport footwear. This makes it functional for a variety of uses while being able to provide you with the assurance that it will be able to provide superior comfort. If there is one thing that deserves to be highlighted about his model, it would be the materials that are used, providing you with the assurance of its superior quality. It is made from heavy-duty canvas and water-resistant leather. With this, you can be confident that it will be able to provide the protection that is needed by your feet. Many of the parts of this motorcycle shoe are integrated with innovative technologies, providing it with a distinct advantage over its competitors. For instance, it comes with HiPora membrane, which is breathable and waterproof. To add, it also has Italian TechnoGi Thermoplastic heel cup, which is known for the impressive support that it is able to provide. The shank has also been reinforced in order to allow it to offer better support. Even the lace eyelets are made with premium quality. They are built to resist rusting. Through the years, even if your shoes frequently get wet, you can be sure that the eyelets will look at their best and will never rust. Lastly, I also personally loved how lightweight they are. More than just for riding motorbikes, it can also be excellent for long walks. Among others, one of the things that we loved the most about this motorcycle shoe is the leather construction, which offers excellent protection from the external elements that could possibly have an impact on your comfort as you ride. The Under Cover Lacing System is also a good feature. This makes it easy to customize the fit of the shoe, depending on how tight you want to fit it on your toe. Another thing that makes it exceptional is the fact that there are reinforcements that you can find in the ankle, heel, and toe. The latter improves the support that the footwear can provide while also being instrumental in making it long lasting. You might also love the rubber outsole, which is slip-resistant and flexible. This will allow you to move with ease. However, the problem is that the tread can be easily detached from the sole. Lastly, this is also a good choice because of its casual style. 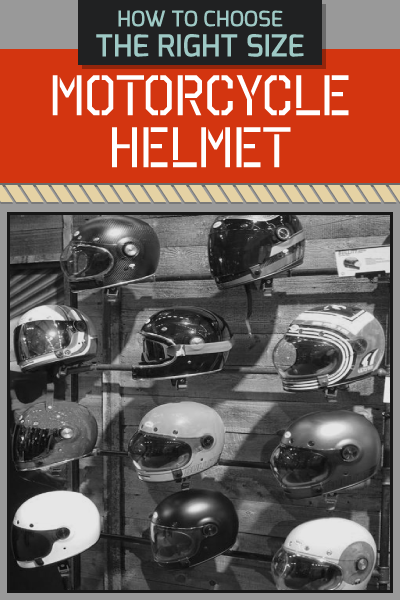 While it is made specifically for motorcycling, it is stylish, and hence, you can wear it even when you are not out for a ride. Among other parts of this motorcycle shoe, one of the most innovative is the outsole, which features the exclusive Wet Contagrip Technology. Basically speaking, the latter is the one that is responsible for providing excellent traction, even when you are walking on wet surfaces. The Gore-Tex waterproof membrane is what made the upper of the shoe. This material is incredible not only because it is waterproof, but also because it is breathable. Even if you are riding on a hot day, this can provide the assurance that you will never have to complain of discomfort. Another feature that deserves an emphasis is the Quick Lace System, which is made for your convenience. All that you need to do is to pull and lock the toggle. It will provide you with a customized fit. To add, it also comes with a SensiFit Design, another innovative technology. This ensures precise fit to every user. The midsole, meanwhile, is made with the use of dual-density EVA padding. The latter will provide the cushioning and the support that you will need. 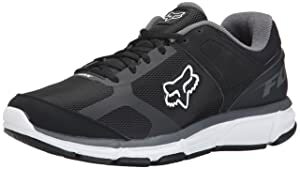 In sum, from the discussions above, if there is one that I can recommend for the best motorcycle shoes, it would be DC Men’s Pure Action Sports Sneaker Brand name in itself is already sufficient reason to trust it. More than such, it is made with the use of high-quality materials. From the upper to the sole, as well as the lining, it can be durable, and most of all, comfortable. 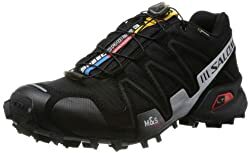 The best thing is that it is a multisport shoe, which means that you can use it for other purposes as well. DC is a company that might have gained popularity for their skate shoes, but, as proven by this model, they can also be exceptional when it comes to motorcycle shoes.